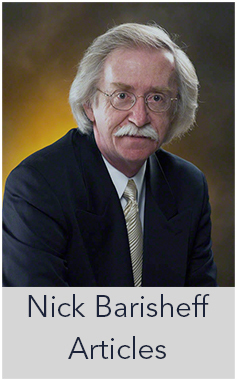 Physical gold has no counterparty risk. It does not derive its value from anything or anywhere. It is money in the most pure and basic form. It will stand when everything else (paper) falls. Not only will it still be standing, it will be standing tall because of fear and panic. The ripple effect of consequences from insane levels of counterparty risk that exist in today’s financial world will bring people to their knees as we witness the greatest wealth transfer of all time. Today, an ounce of gold can still buy a quality man’s suit and all the trimmings. This tells us that gold, not the dollar, has held its purchasing power. Since 2013, it’s getting worse for the dollar and better for gold. Governments hate gold, because a rising gold price exposes government fraud and corruption. But for the most part, we don’t want to see this truth. It is clear that something is underway (broken promises in the financial world) as gold closes on $1,300. But every time that happens, gold is slammed down because the battle lines are drawn between a corrupt government that can’t allow the price of gold to rise, and a free market economic volcano that is getting ready to blow. 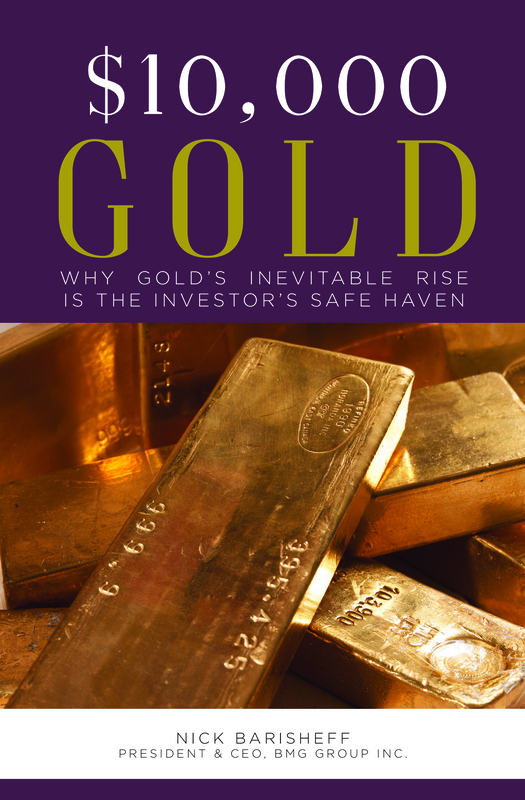 The only time gold really takes off is when governments and their central banks lose control. 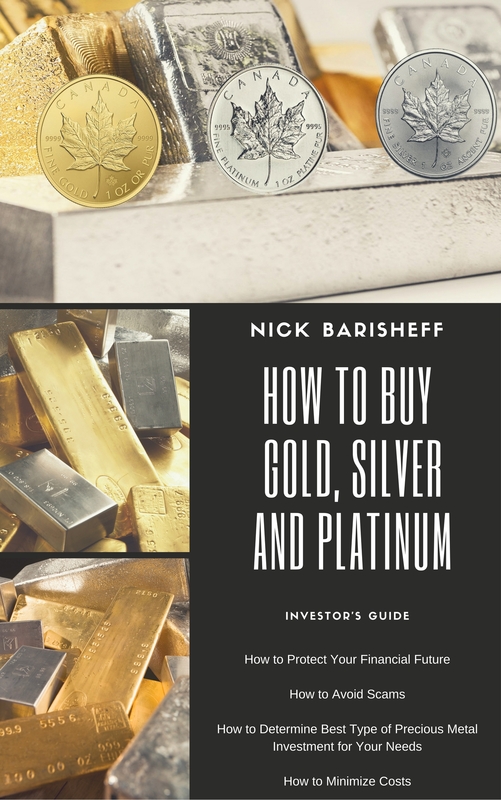 The upward spikes in precious metals over the past 19 years have been related to an increasingly troubled financial world. Gold reacts to the upside, as it should, and welfare statists try to contain it to keep the perception that all is well. 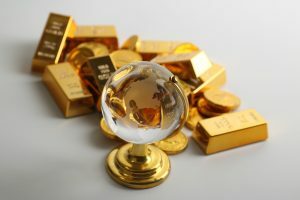 The two most likely candidates are a derivatives implosion and/or a major world credit event that causes severe and debilitating disruptions worldwide, and gold is the solution for those who wish to be on the receiving end of the upcoming transfer of wealth. That is why the gold price will go to levels that most people cannot understand. When reality sets in and panic ensues, gold will be the last one standing.